As part of our continued efforts to offer our customers a fantastic service and products at the forefront of the automotive industry, we are proud to announce that we are now stocking GardX Paint, wheel and glass protection kits. We found that the 3 most important parts of their vehicles our customers wanted protected was: Bodywork and panels, including Bonnets, Doors and boots. Making them easy to clean and keep that showroom shine. Windscreens, allowing easy water drop off and stain resistance. Last but not least Ally wheels and tyres, keeping them looking there best and easy to clean and remove brake dust, dirt and grime. 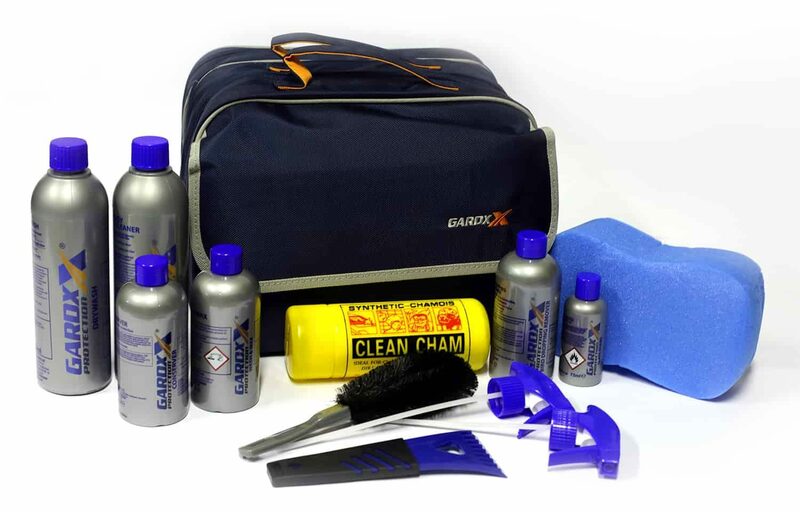 So we teamed up with GardX to provide 2 amazing car care kits to keep your vehicle looking its best and protect your investment. All protection applications are included in the price. Expertly applied by trained paint technicians. Paint Protection for your vehicle. 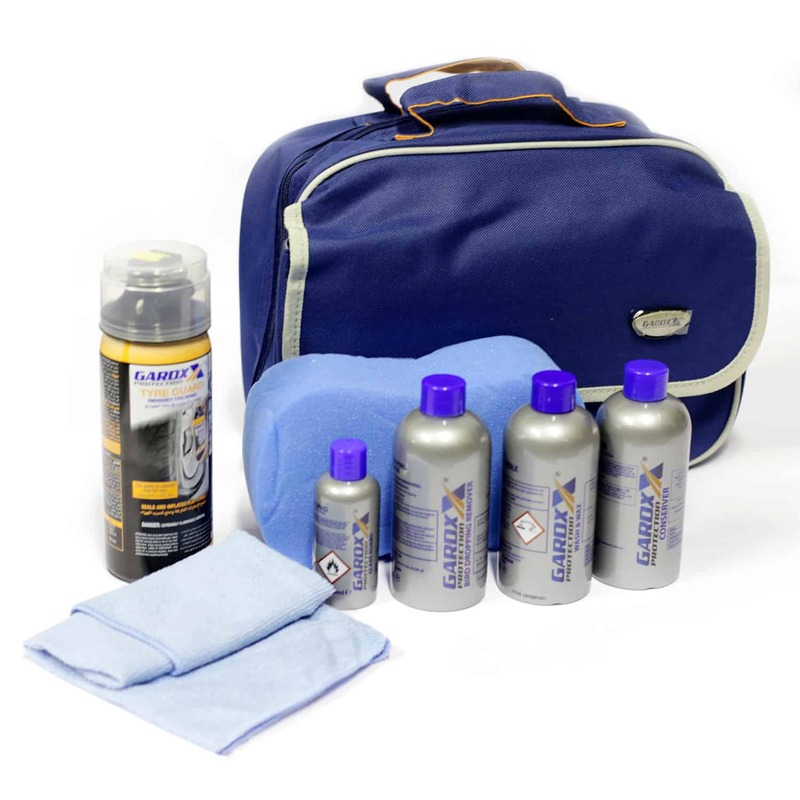 This kit includes all necessary equipment to protect your vehicles exterior paintwork. 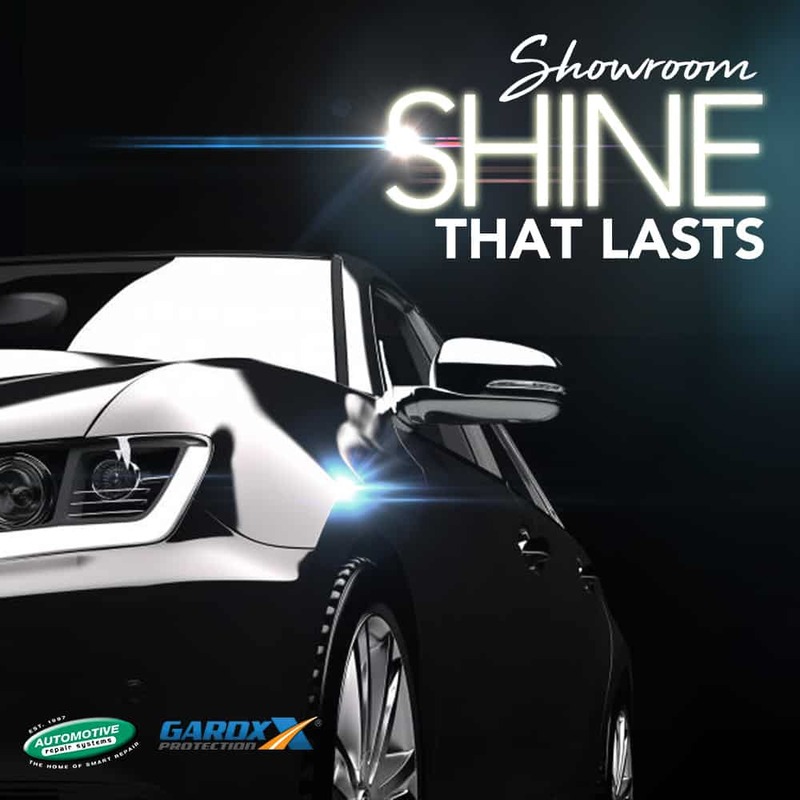 GardX revolutionary 2 Stage paint protection system etches 4 layers of protective sealant into the core of your vehicle’s paintwork. The Ultimate Protection for your vehicle. This kit includes all necessary equipment to protect your vehicles exterior. GardX’s revolutionary 2 Stage paint protection system etches 4 layers of protective sealant into the core of your vehicle’s paintwork.